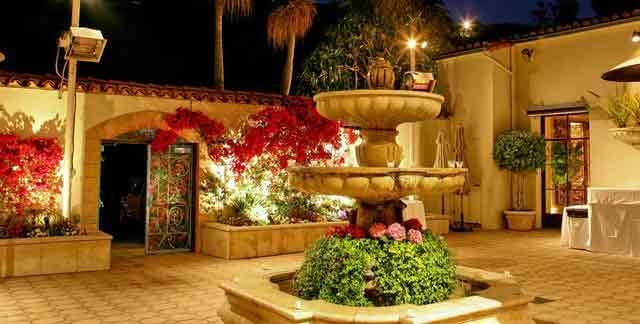 The Bel Air Bay Club is an elegant wedding venue in Malibu that offers stunning ocean views. The classic grounds remind this wedding minister of old world charm and first class service. This 80-year-old country club is simply a wonderful and unique Malibu wedding location. As a wedding minister, I have officiated numerous civil weddings at the Bel Air Bay Club. I am always very impressed by the proprietors’ efficiency and professionalism. 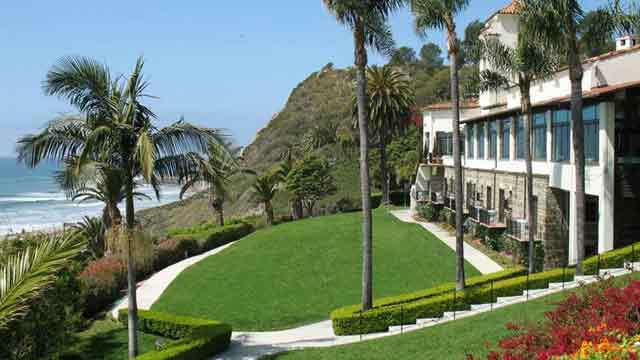 The catering is wonderful and the ocean view setting is quintessentially Southern California coast. The Bel Air Bay Club can accommodate your wedding whether it is as intimate as 25 guests or as large as 1500 guests. They also offer a wide variety of decorative options. You can have your choice of elegant table settings, specialty linens and even ice carvings to entertain your guests on your special day. If you are thinking of having your wedding ceremony or reception anywhere in Los Angeles County or Orange County, California, explore the Bel Air Bay Club. I would love to be your wedding minister. Please consider the Officiant Guy.